The American Mathematical Society today announced that Ashvin Swaminathan ’13 was awarded the 2018 AMS-MAA-SIAM Frank and Brennie Morgan Prize for Outstanding Research in Mathematics by an Undergraduate Student! Swaminathan received the award for exceptional research in algebraic geometry, number theory and combinatorics. His work has appeared in numerous well-regarded professional level journals. 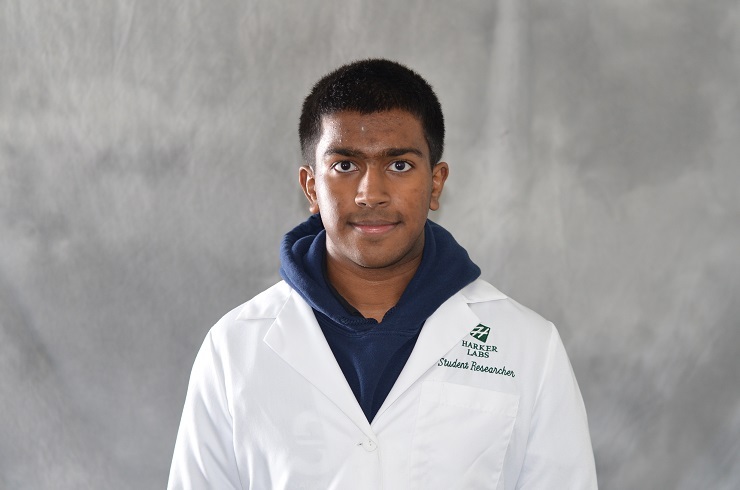 Swaminathan also has been awarded Princeton’s Centennial Fellowship, a National Science Foundation Graduate Research Fellowship, the Paul and Daisy Soros Fellowship for New Americans, a Barry M. Goldwater Scholarship and the David B. Mumford Prize (for most promising mathematics concentrator at Harvard). Some of his research has been in the University of Minnesota Duluth Research Experience for Undergraduates (REU) program and the Emory University REU program. For more information on this award and Swaminathan, see the AMS press release.